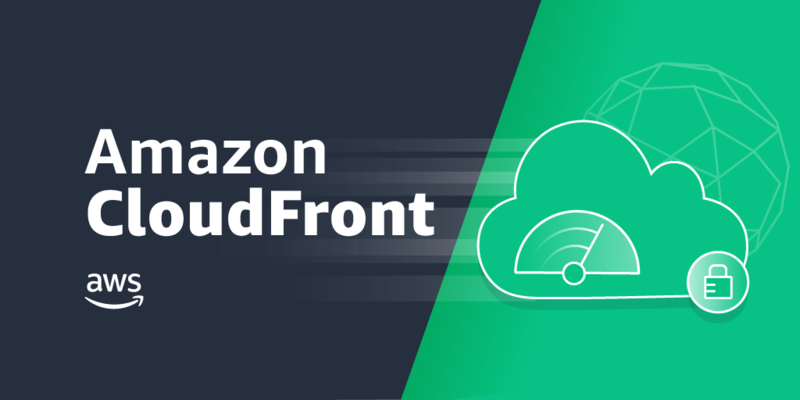 See how you can now use Amazon CloudFront to negotiate HTTPS connections to origins using Elliptic Curve Digital Signature Algorithm (ECDSA). ECDSA uses smaller keys that are faster, yet, just as secure, as the older RSA algorithm. The smaller keys will also increase the number of TLS handshakes that your origins can process per second, thereby saving compute cycles and reducing your cost of cryptography.